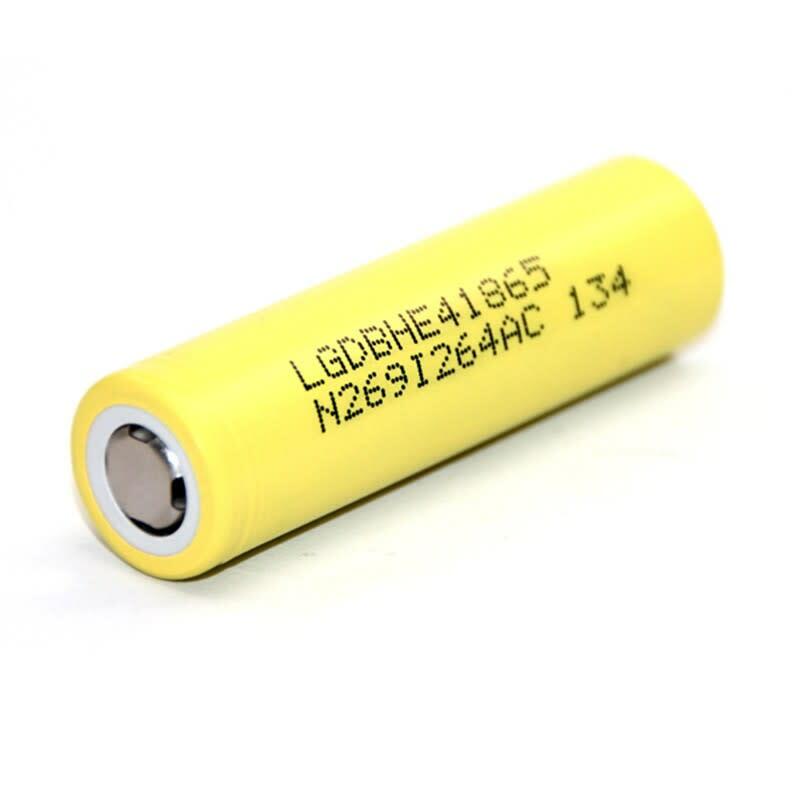 The LG HE4 18650 is a high drain lithium-ion battery with a capacity of 2500mAh and is the latest upgrade on the LG HE2 model. The LG HE4 18650 is a high drain lithium-ion battery with a capacity of 2500mAh and is the latest upgrade on the LG HE2 model. 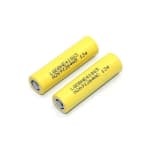 It offers a continuous maximum discharge of 20A, and a nominal voltage of 3.6V. This LG battery is a great choice for your box and mech mods alike.